Very Good. 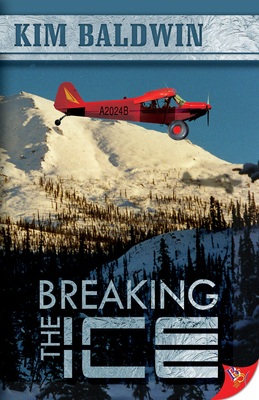 Breaking the Ice by Baldwin, Kim, 2009-09-01. Trade paperback (US). Glued binding. 243 p.
Good. Breaking the Ice by Baldwin, Kim, 2009-09-01. Trade paperback (US). Glued binding. 243 p.
New. Trade paperback (US). Glued binding. 243 p.
New. 1602820872 Ships from Tennessee, usually the same or next day. Very Good. 2009 August stated first edition paperback to no marks and is in very good conditionEach order is emailed a USPS tracking number. All books are sanitized and cleaned for your protection before mailing.